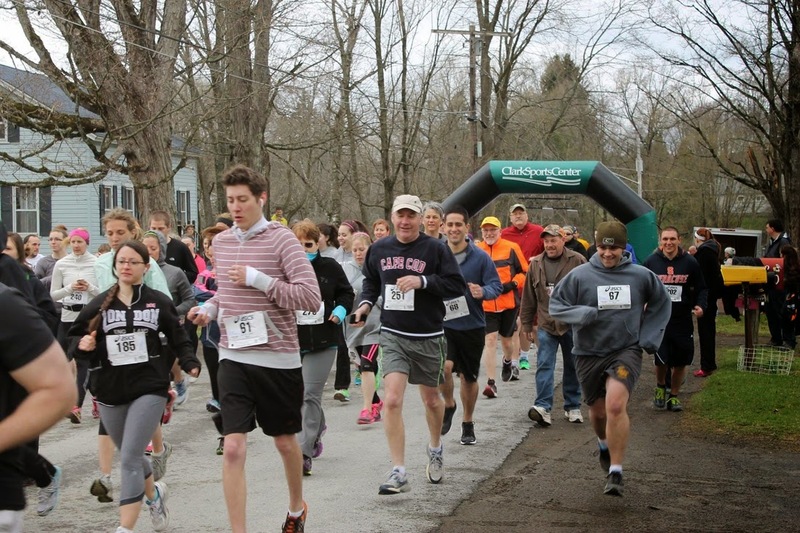 The third annual Cider Run, featuring a 10K run, 5K run, and 5K walk will take place on Saturday, April 25, at the Fly Creek Cider Mill & Orchard in Fly Creek, New York. Runners, walkers, volunteers, and spectators will gather to raise funds and awareness for The Northeast division of The Alzheimer's Association. The Alzheimer’s Association is a non-profit organization that serves a 17-county area and the 2015 race funds will serve the needs of people in Delaware and Otsego Counties. Support will aid the local office helping guide families through the Alzheimer’s Journey with information and referrals on local services, individual in-depth care consultations, support groups, education programs and safety services. The Cider Run includes a scenic 5k fun run and walking course as well as a challenging 10k course. Participation in either event will guarantee you a refreshing and delicious glass of hard or sweet cider at the finish line. Each course provides spectacular views of the mountains and valleys that surround the Fly Creek Cider Mill. The 10k run presents an increased challenge and any runner will feel a great sense of accomplishment when completing this course. Registration begins at 8:00 AM race day for a 10:00 AM start. 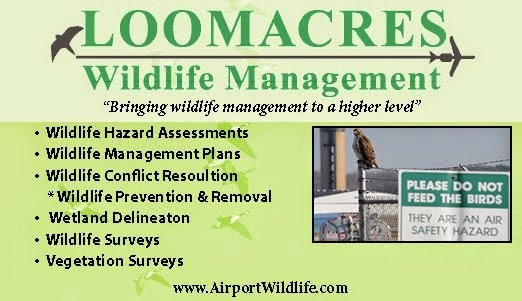 Visit www.ciderrun.com for print-and-bring registration and waiver forms.